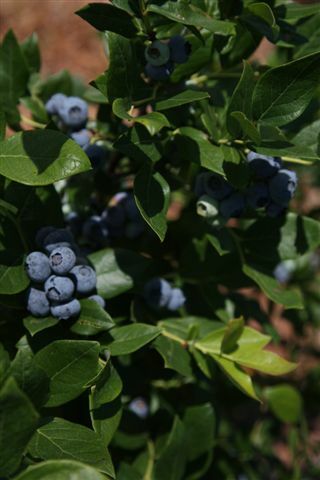 The methods and practices by which we grow our blueberries are based on hundreds of hours of research and field work applied to carefully selected varieties ideal for our climate zone. 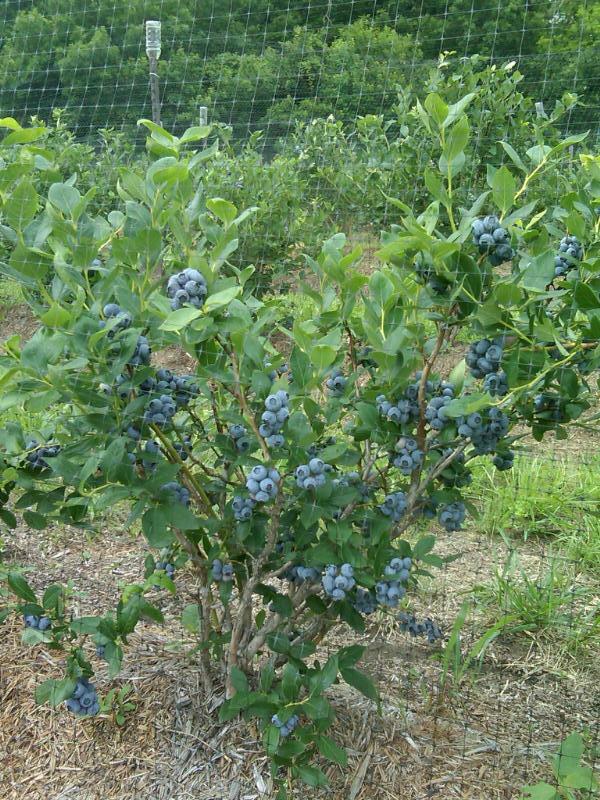 Blueberries cannot be grown just anywhere. 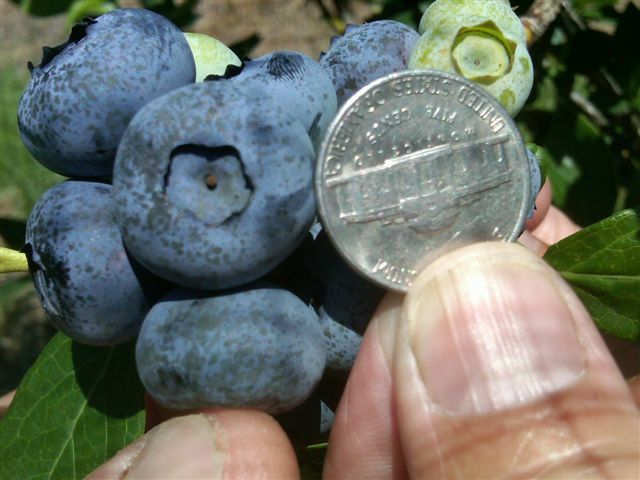 They are very site-specific and require a delicate balance of soil structure & organic matter, soil biology, proper drainage, water quality, weather conditions throughout the entire year, carefully blended nutrients and quite frankly a lot of TLC. 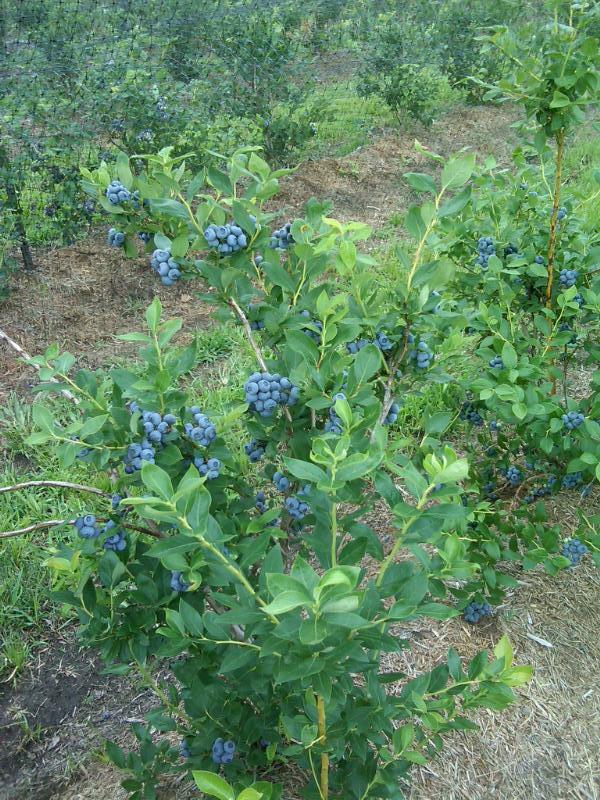 Producing large quantities of robust, full flavored, premium blueberries from strong, healthy, structurally sound plants requires attention to many, many details throughout the year. 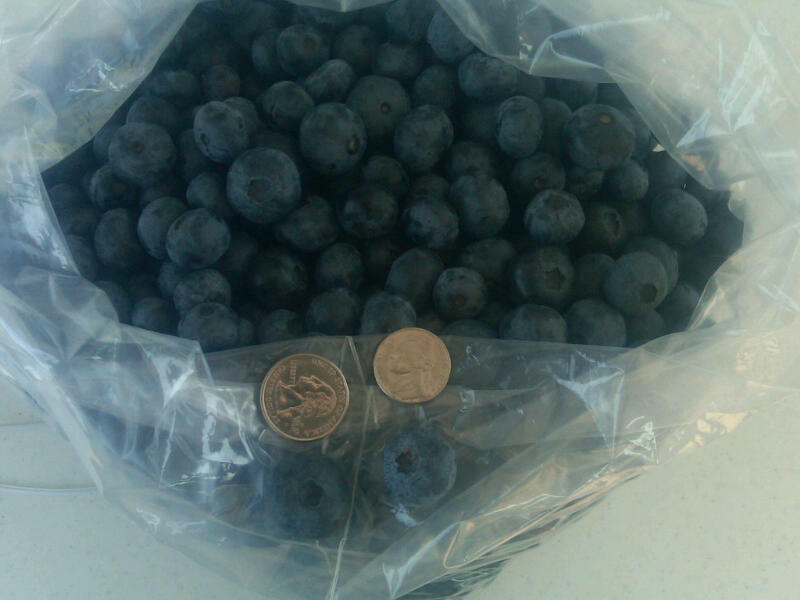 Blueberries are also quite expensive to grow well without the heavy use of conventional herbicides and pesticides. 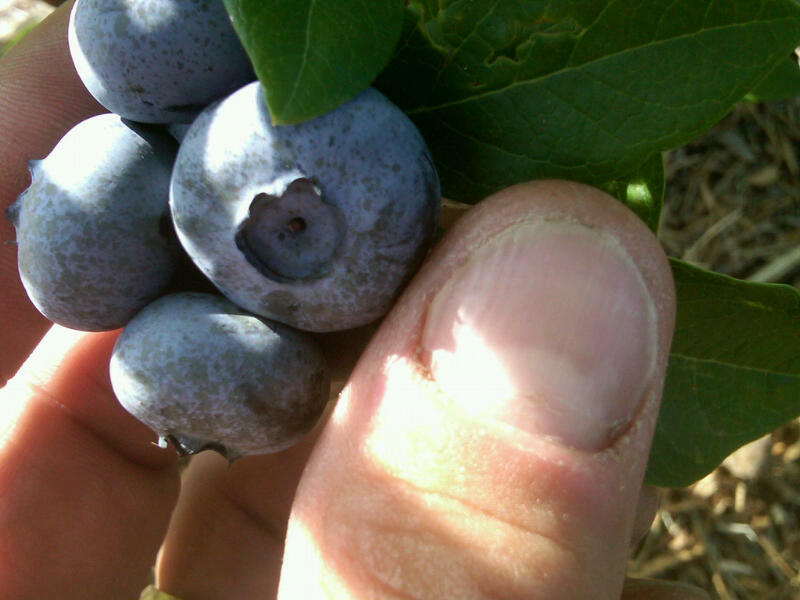 In addition to the seasonal honeybee hives at Chautauqua Hills Farm, we have incredible numbers of native pollinators consisting of native bees, bumblebees, carpenter bees, etc…At bloom stage in the spring, it’s amazing to walk down the rows between the plants and listen to the hum of hundreds, if not thousands (too many to count) of bees going about their work pollinating our plants. 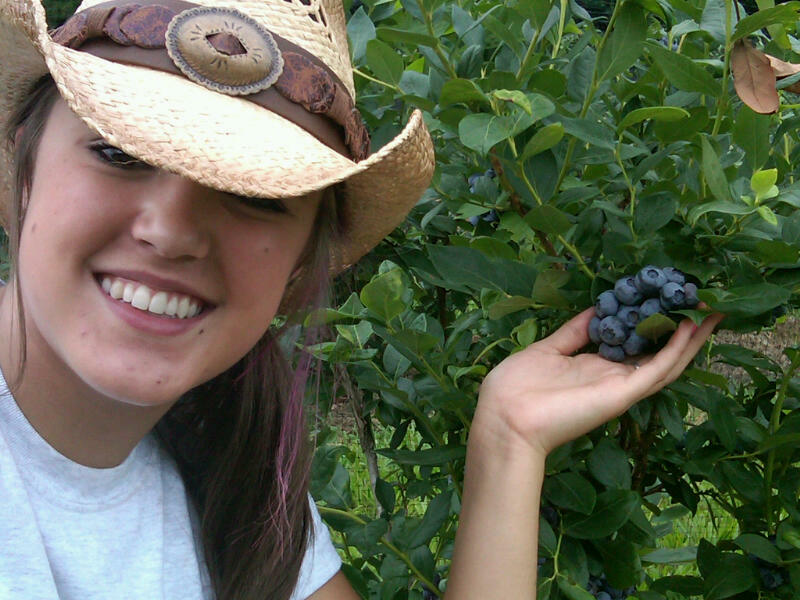 We’re all becoming aware of how critically important bees and native pollinators are to our food production. 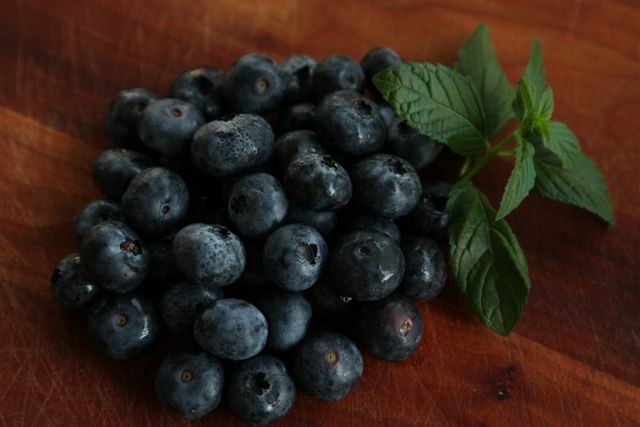 At Chautauqua Hills Farm we’re very thankful we’ve been blessed with such an abundance of native pollinators and healthy honeybees to help us each year! 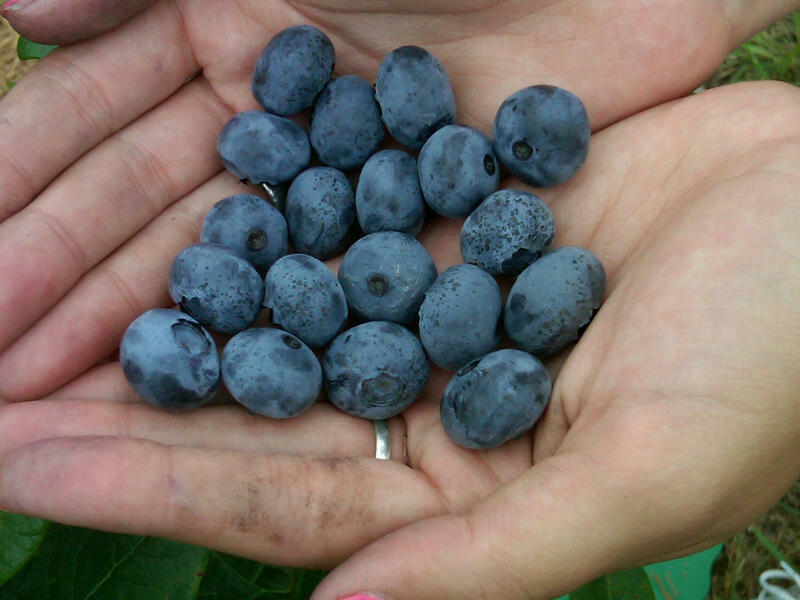 At Chautauqua Hills Farm we continually strive to produce the best, tastiest and largest blueberries possible. 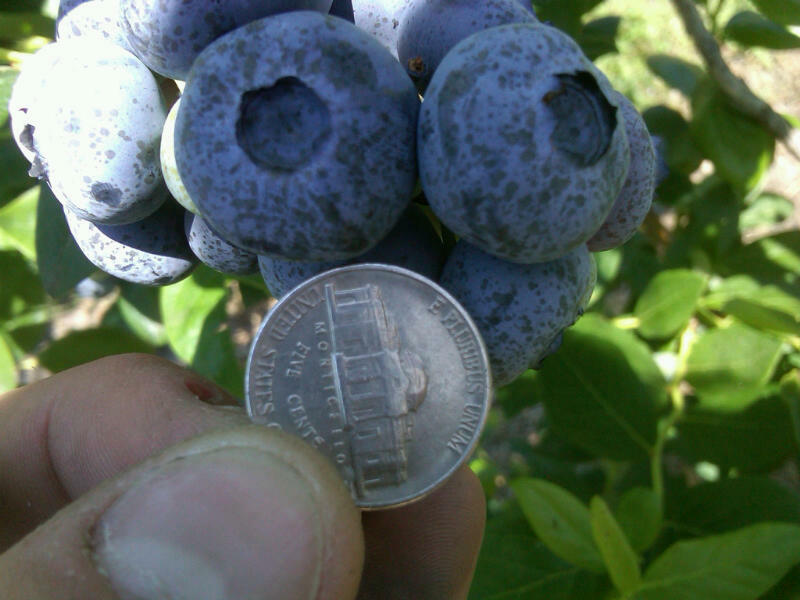 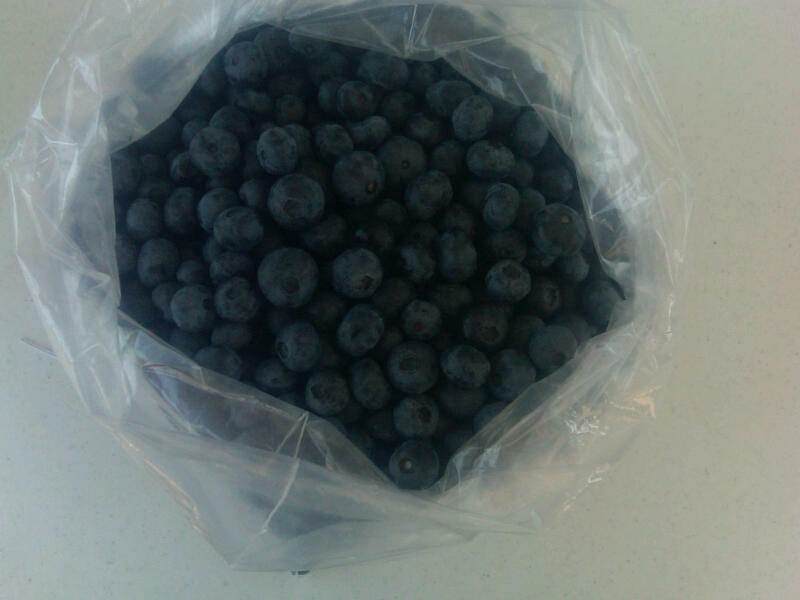 Chautauqua Hills Farm…home of the “nickel-size” blueberry!